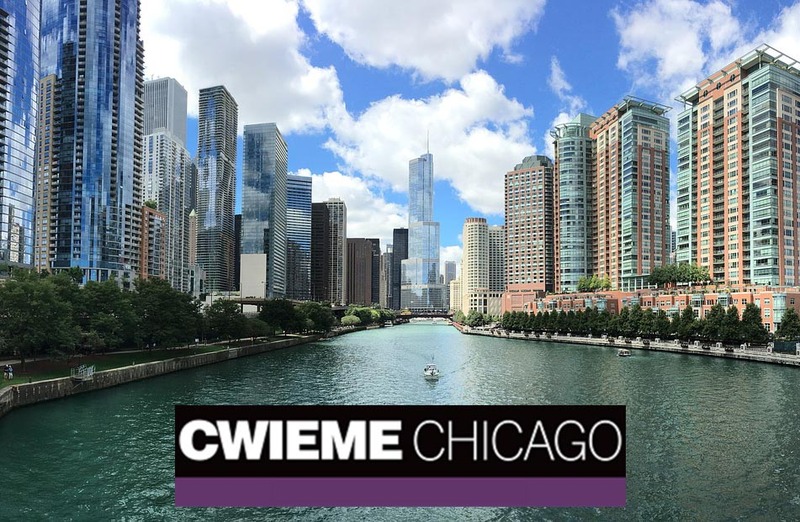 PTR had the opportunity to present at CWIEME (Coil Winding Expo) last week in Chicago, USA. The exhibition took place from October 3-5 and covered the latest advancements in materials, manufacturing processes, and system integration for motors and transformers industries. More than 1,500 participants from 47 countries came to Chicago for the three day event. Electrical steel is one of the driving materials around efficiency improvements to both motors and transformers. PTR came to the show to understand how the tapering of Grain-Oriented Electrical Steel (GOES) has done to the supply chain which effects both motors and transformers as their core component. Recent plant closures from competitors has left only one domestic producer, AK Steel, to supply this market segment directly. We say “directly” because we discussed with steel lamination and core assembling companies in the case of transformers and they mentioned some portion of the transformer cores were now being assembled in Canada and Mexico before coming to the US. Looking at technologies, PTR gauged the impacts of new innovations discussed in the show on power grid. Within transformers industry, two key points were the introduction of digital transformers and noise cancellation techniques for grid equipment. Successful digitalization projects of substations in the U.S. has gained a lot of attention within utilities. Given that asset health monitoring and preventive maintenance are the biggest challenge for utilities across the globe, digital transformer is certainly aimed to address this issue. PTR expects that this technology trend will begin with high capacity applications, specifically generator transformers before going to other grid assets. Penetration of automation solutions in winding technologies was also of interest to PTR. Even though a few number of products and automation solutions for transformer winding were exhibited, PTR believes that such solutions will play an important role in increasing efforts of lower lead times of transformers. From a market perspective, the largest impact has been that of hurricanes Harvey and Irma who have pushed utilization rates up for all transformer manufacturers as power grids in Texas and Florida are repaired. Despite only a few weeks for the return of power, power grids are operating under strain until these components are built and installed. Additionally, utilities have started to implement equipment sharing programs to cope with such natural disasters in future. PTR expects teir-1 OEMs to be a part of such back up programs in future where power transformers in manufacturing facilities could specifically be reserved for emergency purpose. Even though PTR has heard the need for physical protection of critical transformers within utilities, there were no material providers with such solutions at the event. This suggests that only top three players have turnkey solutions of ballistic physical protection of transformers.